When a tooth has been weakened by dental caries or trauma (crack, fracture, excessive wear and tear), it is essential to restore it to preserve it in the long term. Ceramic is the material of choice to strengthen such fragile teeth: its optical and mechanical characteristics close to those of natural enamel allow us to obtain a very good aesthetic and functional integration of restorations, which “melt” with the natural tooth . 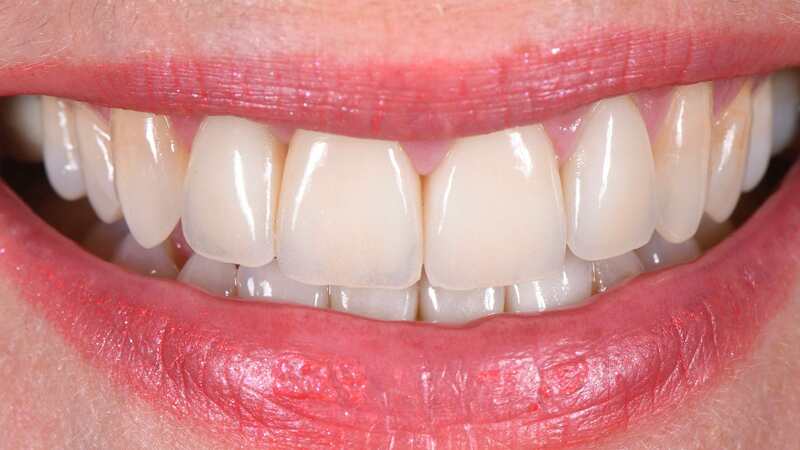 There are 3 types of ceramic restorations: facets, inlays and crowns. When only the outer surface of the tooth is reached, the ceramic facet is preferred. If the tooth is more widely affected, but a part can be preserved, opt for the inlay. The ceramic crown is indicated when the entire crown has to be reinforced. These restorations are generally performed by CAD / CAM from an optical impression.